Our practice is all about prevention, because it’s much easier to stop a cavity from happening in the first place than have to fix it later! With thorough checkups, cleanings, and more, we’re able to help our patients have the kind of strong and healthy smiles they never have to worry about. Dr. Cowell recommends that everyone should come in for at least two preventive appointments each year, so if it has been more than six months since you or your child has been to the dentist, be sure to schedule an appointment today! 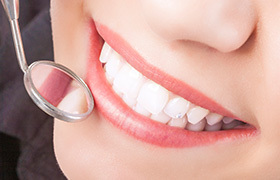 A checkup is like a “dental physical,” in that we’ll look at your teeth, gums, jaw, the muscles in your head and neck, as well as any existing dental work so we can learn all we can about your dental health. This will enable us to put together the most conservative plan to meet your unique needs. 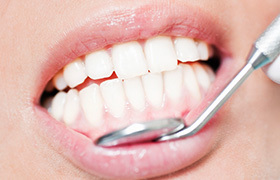 Then, one of our excellent hygienists will use sophisticated tools to remove any plaque and tartar from your teeth and gums, and they’ll also give them a polish to keep them nice and white! Gum disease, also known as periodontal disease, is a very common infection of the gums, roots of the teeth, and the bone that supports them. Common symptoms include red, swollen, and tender gums that bleed often while brushing and flossing. For patients dealing with this problem, our practice is able to help them using a specialized deep cleaning, which not only removes plaque and bacteria from deep below the gum line, but it also helps lower a person’s chances of redeveloping the infection again in the future. The molars and premolars have very rough and pitted surfaces that can easily trap plaque and food particles, plus they are quite difficult to clean while brushing (particularly for children), making them very susceptible to developing cavities. Dental sealants allow us to give these vulnerable back teeth just a little bit of extra protection. For this, we’ll apply a clear, thin layer of a plastic-based substance to the teeth to establish an invisible barrier that cavity-causing factors cannot cross. 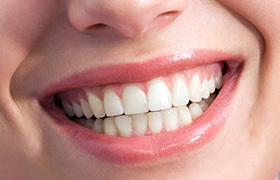 According to research, as many as 1 in 3 people suffer from bruxism, a condition where a person unconsciously clenches their jaw and grinds their teeth while they sleep. Fortunately, taking care of this sneaky problem is as easy as wearing a nightguard to bed. 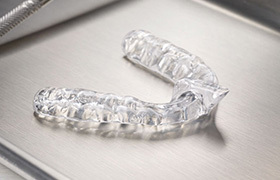 This is a small, custom-made mouthguard that fits comfortably over the teeth and places a barrier between them to prevent any grinding at night. 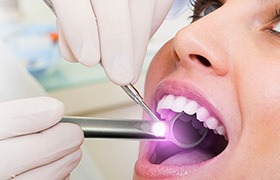 Oral cancer claims at least one life here in the U.S. every hour of every day, which is tragic because the disease is actually very treatable when detected early. This is why Dr. Cowell recommends that all adults should have at least one oral cancer screening per year, and he will perform one as part of your regular checkups to make sure you’re never caught off guard by this disease. It only takes a few minutes, but it could literally be the few minutes that saves your life. Fluoride is a mineral that is often added to toothpaste and tap water because it has long been shown to help the teeth fight against both decay and cavities. However, more and more people aren’t getting enough of it in their daily diet to keep their teeth fully protected, which is why Dr. Cowell is happy to include a topical fluoride treatment with every standard checkup. It only takes a few minutes, is completely painless, and it’s one of the best ways to help you stay cavity-free all year. Dr. Cowell and the rest of our team just love serving DeLand’s littlest smiles! 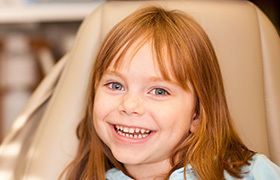 We advise parents to bring their child to see us at the age of 1, not so we can treat their teeth, but so they can have the opportunity to meet our team and become acclimated to the new sights and sounds of the dental office. That way, when they start coming in for their regular appointments (around the age of 3 or 4), they’ll already be comfortable before they walk through our door. 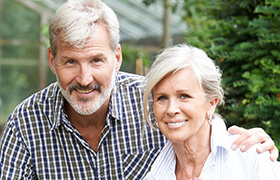 It’s very common for seniors to develop a variety of dental problems, whether they concern missing teeth or worn out dental restorations. 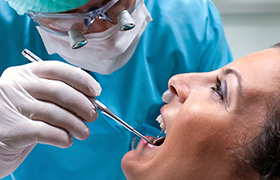 However, this doesn’t have to be the case with the proper care both at home and in the dental office. At our practice, we’re happy to serve the wisest members of our community so they can have golden smiles well into their golden years. With regular preventive visits and custom-designed restorative care, we can help anyone at any age have a smile they can be proud of.